In Battle Chef Brigade, the player navigates a side-scrolling platformer beating up enemies, while also taking breaks from the action to interact with NPCs and level up in an RPG fashion. Playing as Mina, an up and coming chef who can take down a manticore with her bare hands, the player navigates dangerous forests and dungeons while also preparing meals to enter in an Iron Chef-style contest. The player may also cook and kill as three other characters: Thrash, the orc; Kirin, the elf cleric and Ziggy the undead necromancer. 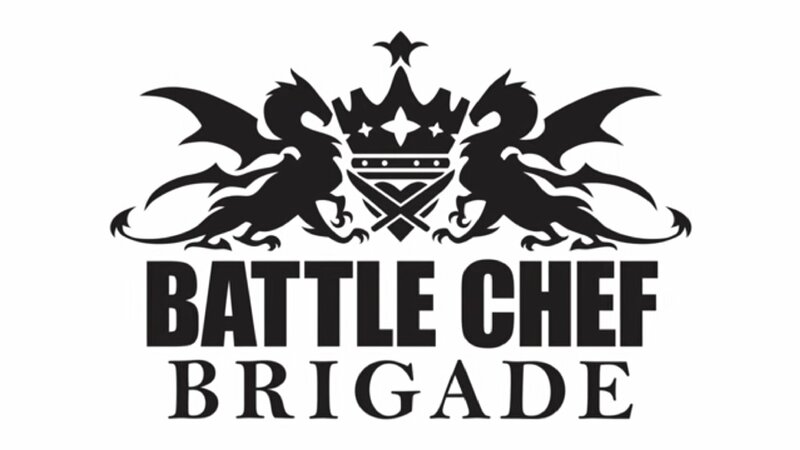 Designed by Trinket Studios and published by Adult Swim, Trinket Studios set up a successful kickstarter to fund Battle Chef Brigade. Starting out with the initial goal of raising $38,000, the kickstarter raised over $100,000. Battle Chef Brigade features hand-drawn animated characters and monsters, and each playable chef has his or her own campaign and story arc. Battle Chef Brigade mixes light RPG elements in a delicious blend of puzzle-based cooking games and button mashing brawling as the four chefs kill monsters, using parts of those monsters to cook the perfect meal at the final competition. Battle Chef Brigade will be released around the holidays and will be available on Nintendo Switch, PS4 and Steam.